CSE and Associates have been building distinctive custom homes for nearly 20 years. 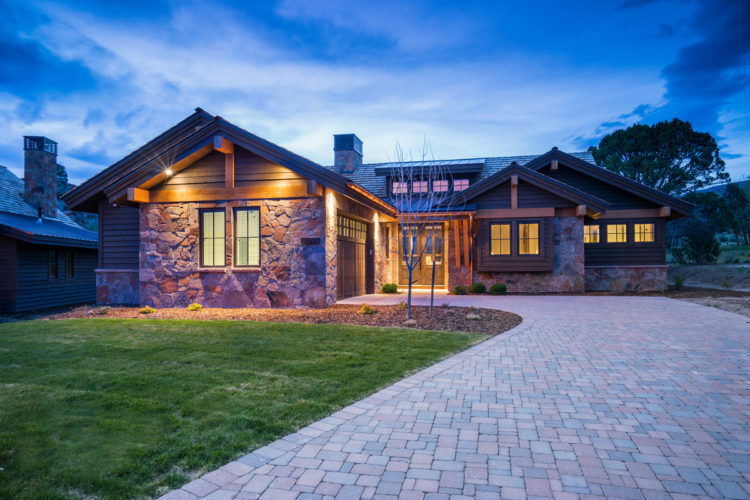 With homes in rustic mountain regions, upscale suburban neighborhoods and oceanfront communities, they have garnered a reputation for building homes that capture the unique characteristic of the landscape. Their design philosophy is simple: every home must blend seamlessly with surroundings and create a sense of harmony, proportion and balance. This philosophy is evident in the Club Cabin neighborhood at Red Ledges. 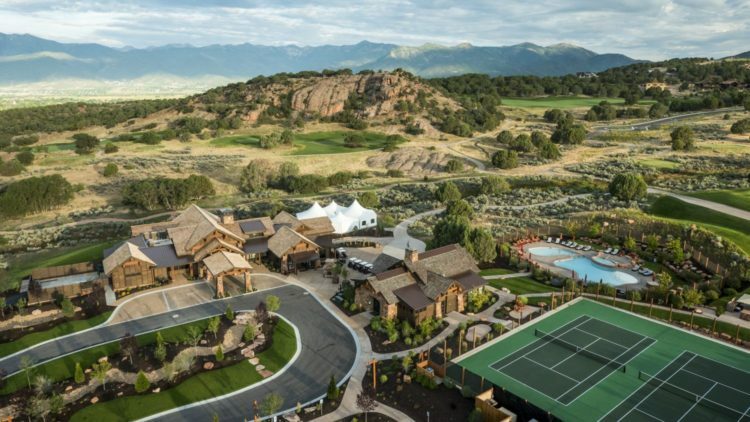 Nestled at the base of the landmark rock formations for which the community is named, the Club Cabin neighborhood will have 40 cabin-style residences. The signature collection offers three beautiful floorplans ranging from 1800 square feet to 2500 square feet and start at $750,000. 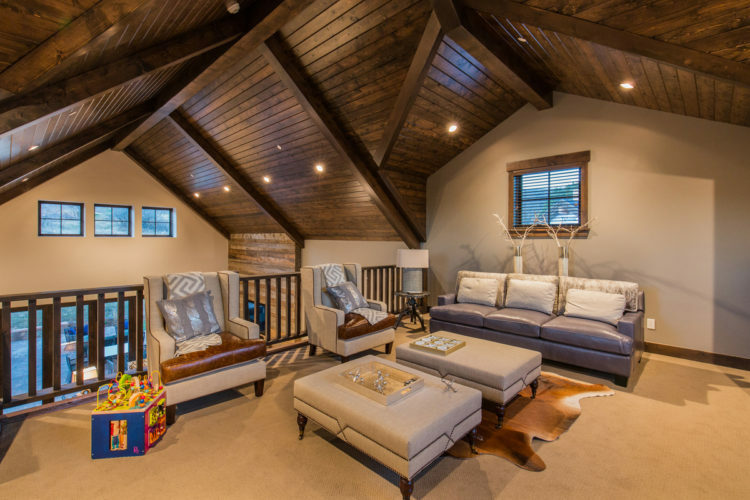 A mountain contemporary design, spacious great rooms and vaulted ceilings are unique to the Club Cabins in this luxury community. Emphasizing indoor-outdoor living, 16-foot-wide bi-fold doors invite you to step onto the back patio and savor the breathtaking views. 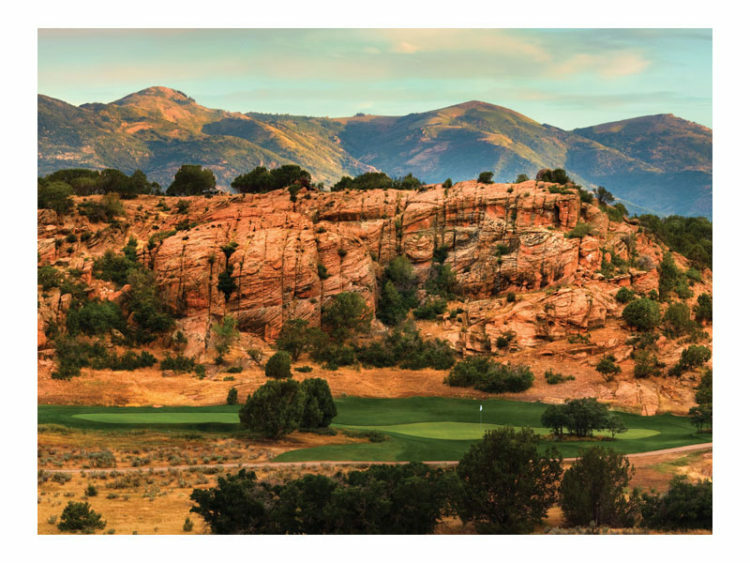 Experience this community with an exclusive package offered by Red Ledges. Appropriately named the “Discovery Package,” it includes two nights and three days in a luxurious club cabin. The package also includes golf on the Jack Nicklaus Signature Golf Course, dinner for two at Juniper Grill, and member privileges to multiple club amenities. Rate is $695.